Villa in Gondola Park overlooking lake. 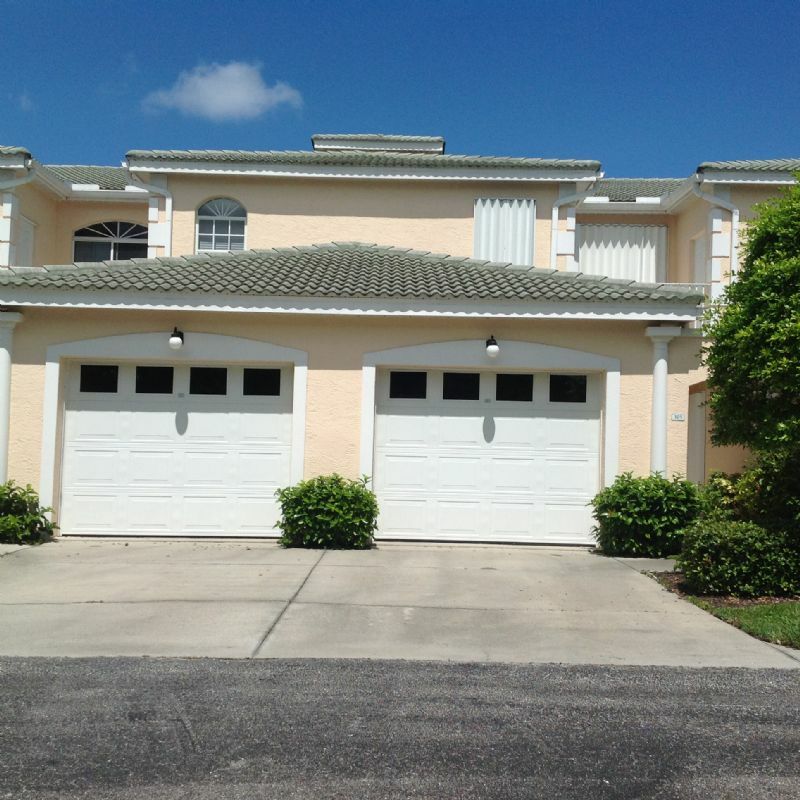 This ground floor unit is located in the golf course community of Capri Isles and is close to the community heated pool. Very nicely decorated with 2 bedrooms and 2 baths. The master bedroom has a king bed, there are 2 twin beds in the 2nd bedroom and a sofa bed in the den. Den and both bedrooms have a TV. Double sinks in the master bath. Enclosed lanai overlooking lake. Separate office area and wifi is provided. Great community for biking and walking. Close to shops and restaurants and a 5 minute drive to Venice Beach. Enjoy your winter in this awesome villa!